The Department of Environment has detailed a new scoring system to assess nominations for land to be protected under the new National Conservation Law. For this year, funds of $6 million have been allocated to buy up environmentally sensitive land. There will be 18 different criteria for the land under review, with a 1-5 ranking system for each category. The system rates biological diversity as the most important criteria, with social, financial and strategic value. As well as climate value also factored into the decision-making process. The conservation council will allocate points in a range of sub categories. Categories include the diversity of plant species, the cost of the land and its value to nature tourism. 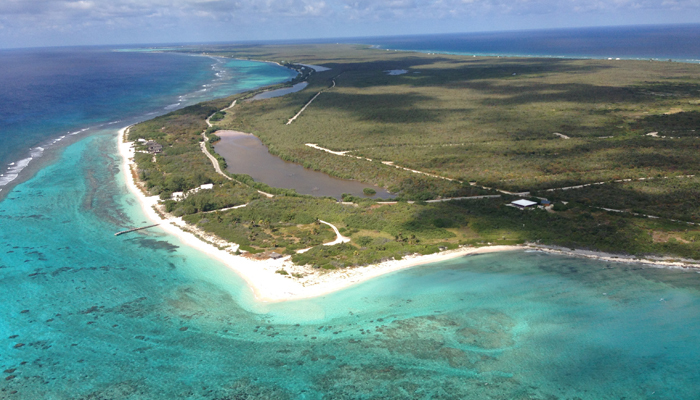 The planned purchases will create the first protected areas of land in the Cayman Islands. “The National Conservation Council expects to receive, during set periods designated by public notice, nominations under the National Conservation Law section 9 of areas for protected status. Fred Burton of the Department of Environment’s terrestrial resources unit and a member of the council, said at the meeting that the system would be used to provide an objective and scientific basis for decisions on which land to protect.